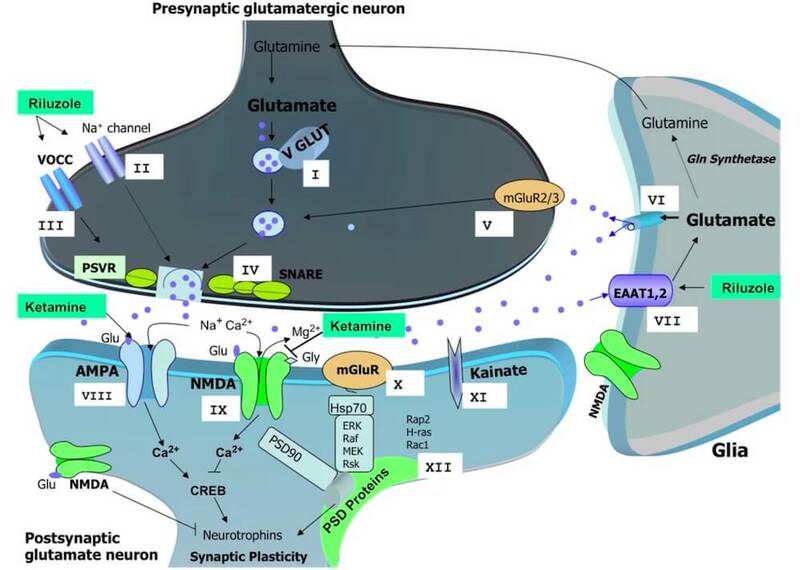 “This discovery fundamentally changes our understanding of how this rapid antidepressant mechanism works and holds promise for development of more robust and safer treatments,” said Carlos Zarate, M.D. of the NIH’s National Institute of Mental Health (NIMH), a study co-author and a pioneer of research using ketamine to treat depression. “By using a team approach, researchers were able to reverse-engineer ketamine’s workings from the clinic to the lab to pinpoint what makes it so unique. Clinical trials by Zarate and others have shown that ketamine can lift depression in hours, or even minutes – much faster than the most commonly used antidepressant medications now available, which often require weeks to take effect. Further, the antidepressant effects of a single dose can last for a week or longer. Doctors at Yale University discovered that in tiny doses, FDA Approved Ketamine that is delivered via IV infusion, has been effective in relieving treatment resistant depression (TRD), Anxiety, OCD, PTSD, Phantom Pain, Trigeminal Neuralgia, RSD, Fibromyalgia, Migraines, and Neuropathy. If you haven’t had success in finding relief — IV Ketamine Therapy may be right for you. Experts from The National Institute of Mental Health have said, “IV Ketamine Therapy may be the most important treatment breakthrough in decades”. Investigators are using low doses of Ketamine—a strong anesthetic—given intravenously for several days to either reduce substantially or eliminate the chronic pain of Complex Regional Pain Syndrome (CRPS). In certain clinical settings, Ketamine has been shown to be useful in treating pain that does not respond well to other treatments. Below you’ll find links to medical articles and studies related to Ketamine therapy. We will continue to update this helpful list.